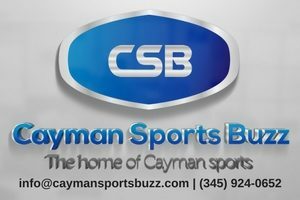 The 2019 Cayman Islands Football Association (CIFA) youth leagues got off to an exciting start on 19 January with a full schedule of boys and girls games. 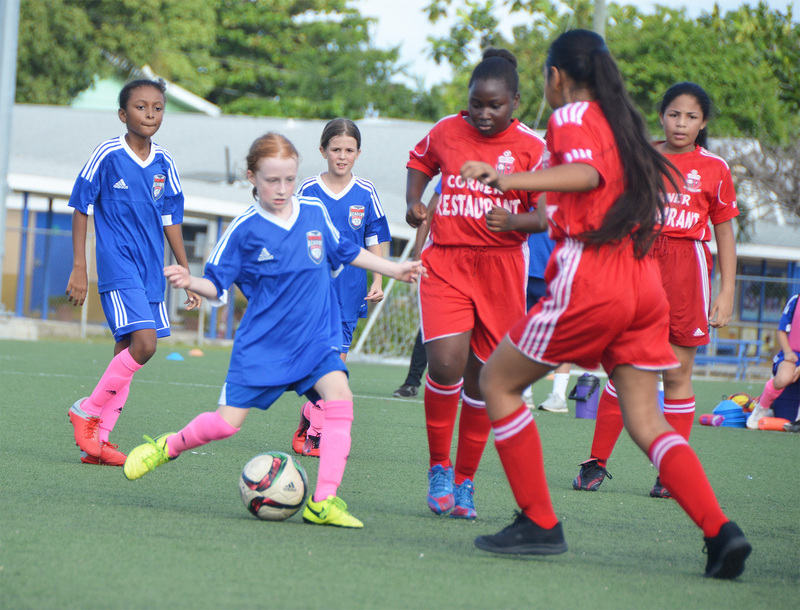 In the Girls Under 11 league, Academy SCs Millicent Hoffman scored the season’s first hat trick as she led her team to a 6-0 win over George Town SC. Emily Hasbun, Lea Santos-Smith and Maddie Jamieson rounded off the scoring contributing a goal each. In the ‘Sunset battle’, Sunset FC Blue Iguanas and Sunset FC Stingrays settled for a draw with the Blue Iguanas taking the lead through a Stingrays own goal only for Emily Woolf to grab the equaliser in the second half. In the third Under 11 Girls game, Scholars ISC failed to show-up for their game with Sunset FC Fusion. In the final Under 11 Boys game of the day, Sunset FC Warriors defeated newcomers Scholars ISC 14-0. Scorers for Sunset included Jaxon Cover (4), Charlie Ibister (3), Matthew Rees (3), Thomas Rees (2), Jayden Ashdown and Harry Cowell. 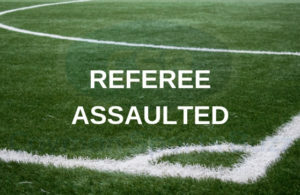 In the Boys Under 15 games played on Saturday afternoon, it was Bodden Town FC 7 vs. Academy SC White 1; Cayman Athletic SC 1 vs. 345 FC I 1 and 345 FC II 0 vs. Sunset FC 6. 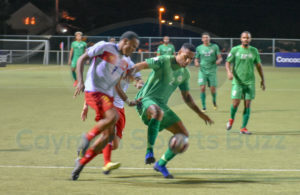 Bodden Town FCs Breshawn Watson scored four goals and Jaqan Miller fired in the other three to secure the win against Academy SC White.